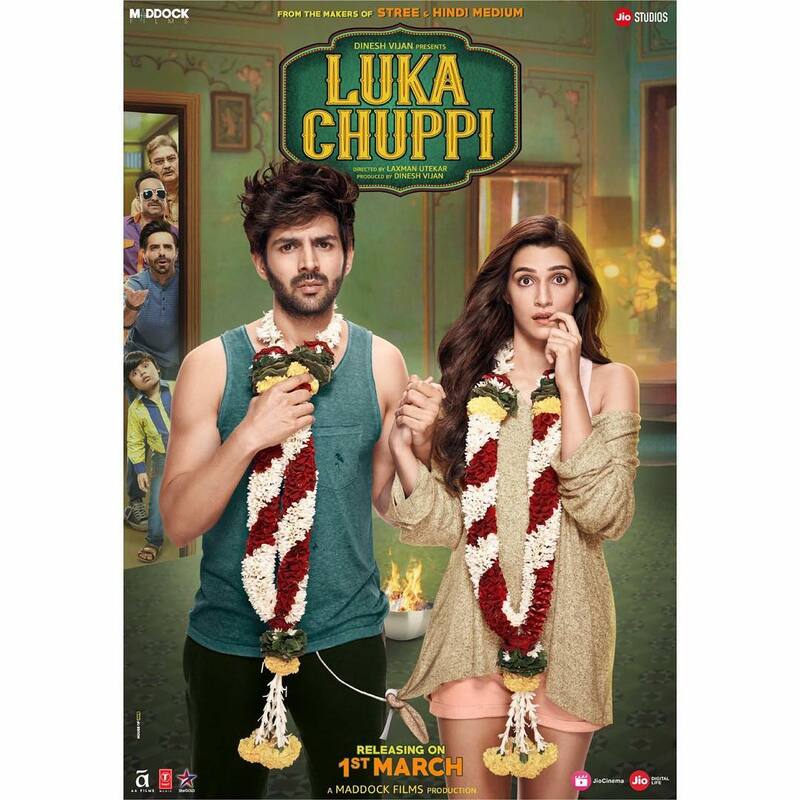 Kriti Sanon and Kartik Aaryan starrer Luka Chuppi official trailer out now! Home Garam News Kriti Sanon and Kartik Aaryan starrer Luka Chuppi official trailer out now! After releasing a few quirky posters, the makers of the film Luka Chuppi have released the official trailer. The film stars Kriti Sanon and Kartik Aaryan in lead roles and the trailer has indeed left everyone in splits. The on-screen couple is all set to entertain the audience with their upcoming film with the title Luka Chuppi. This is the first time Kriti and Kartik will be seen sharing the screen space together. The upcoming comedy drama flick is directed by Laxman Utekar and produced by Dinesh Vijan. The trailer of the flick has shown Kartik playing the character of Guddu, who wishes to get married but his love interest Rashmi played by Kriti does not like the idea of getting married but gives an idea of staying together in a live-in relationship. As per her idea the couple start to live together but then their parents come to know about their plans. From here begins the laugh riot. 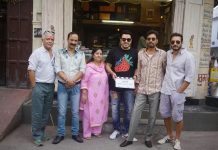 The principal Photography of the film started in August, 2018 and was completed in Mathura in September 2018. The film is scheduled to be released in theatres on March 1, 2019. Hriti was last seen in the film Bareilli Ki Barfi.